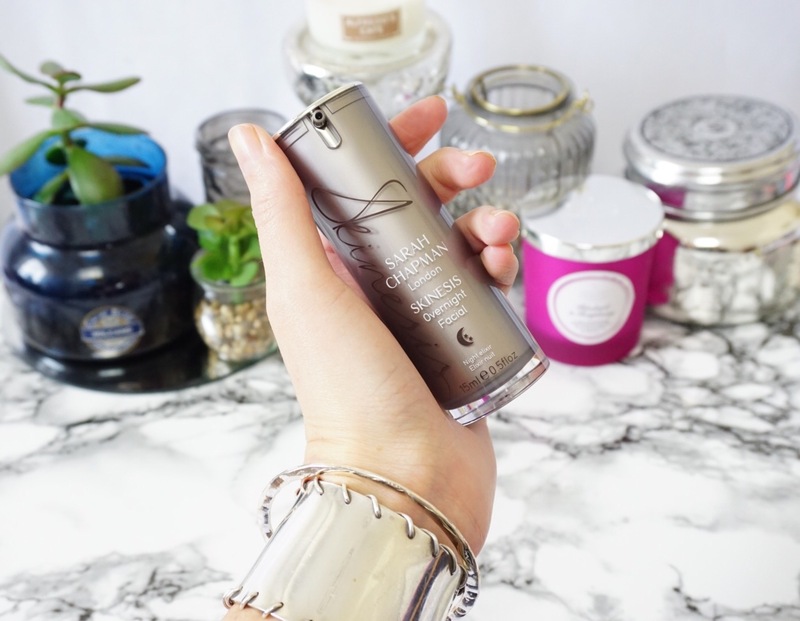 I am not surprised this miracle serum has won so many awards, I fell in love at first pump. The scent and texture of this oil-serum are just divine, and the results are even better. I picked up the Sarah Chapman Overnight Facial as part of the John Lewis Smart Skincare Beauty Edit that features science-led skincare solutions and their powerful ingredients. 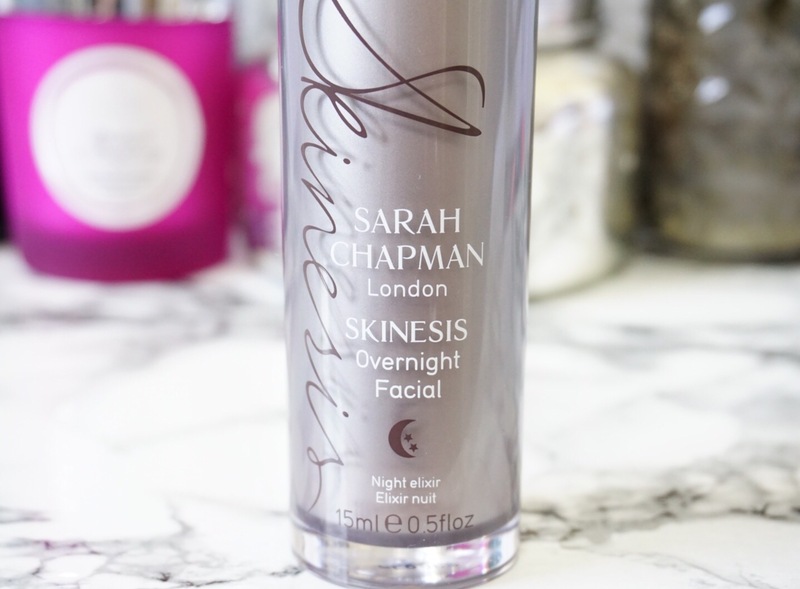 I have heard so much about Sarah Chapman’s Skinesis skincare line, I knew instantly I had to try the Overnight Facial from the John Lewis Smart Skincare Beauty Edit. This multi-award winning serum-oil is one of my new favourites, even Zack noticed how deliciously scented it is on my first use. I can only describe the texture as velvet on your skin, it feels so silky smooth going on and absorbs quickly leaving no greasy residue like some evening oils can do. 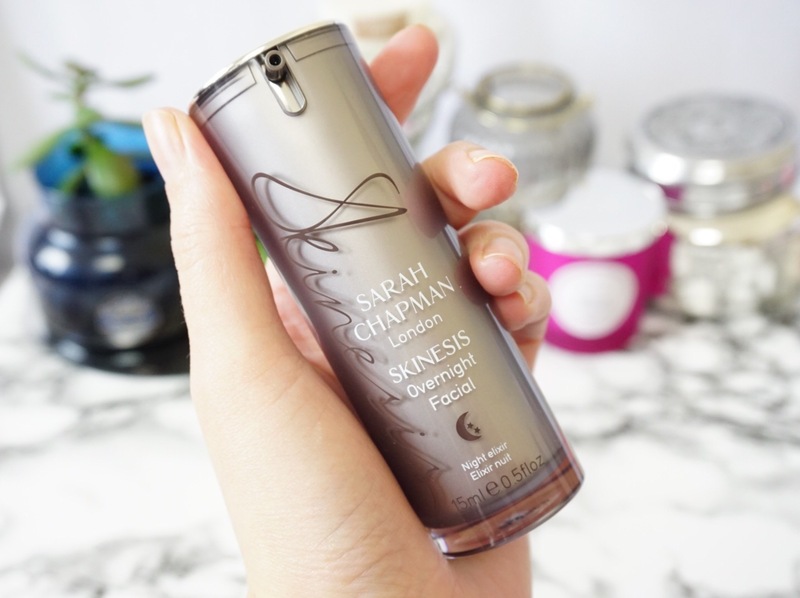 As InStyle said, Skinesis Overnight Facial definitely is ‘8 hours of sleep in a bottle’. One use of this and my skin looked so hydrated and plump in the morning, I will definitely use this in the run up to my wedding and before photoshoots! The Skinesis Overnight Facial is formulated with potent antioxidants, vitamins, anti-inflammatory omega oils, firming Dermaxyl™ peptide and skin-brightening complex, with a blend of essentials oils including jasmine and rose. It is an all-rounder in the skincare world, it is anti-ageing, hydrating, plumping, brightening, tightening, calming and smoothing. 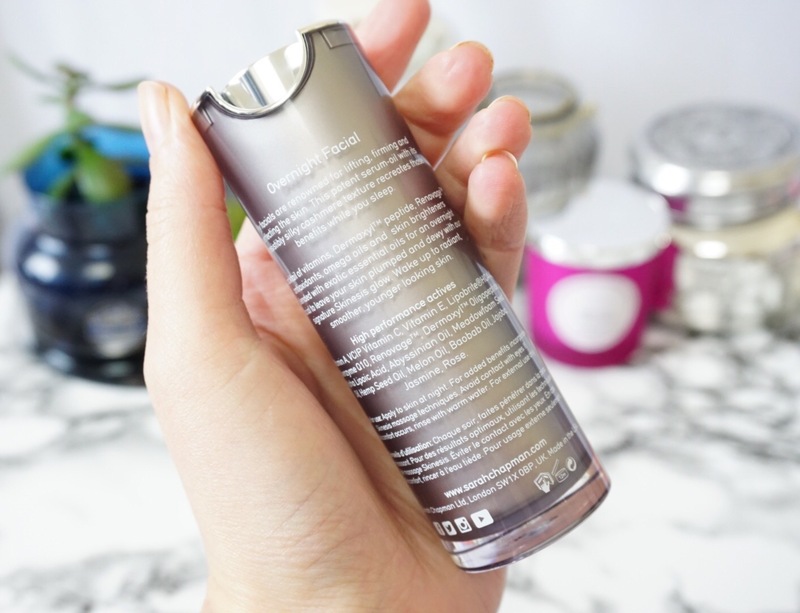 To top that off Sarah ensures all the active ingredients stay their most potent by packaging the Overnight Facial in airless pumps to protect light and air sensitive ingredients, keeping the active ingredients fresh and potent. (This is why I would never buy skincare products in the likes of TKmaxx, because you have no idea or control over how long they have been on the shelf or what heat and light they have been exposed to, so they may no longer do what they say on the packaging. With retailers like John Lewis you can be sure they have a direct relationship with the brand and that the turn around on their products shelf life will be fast, so you won’t be buying any old stock). Even the scent of this serum-oil, it’s not your typical aromatherapy scent that comes with products high in essentials oils. The frangipani and tuberose make this a rich and exotic experience. Like you are on holiday somewhere very far away and the air is hot and thick and the scent of flowers is rich. It smells like no other facial product I have tried before and I am IN LOVE with it. There are some really exciting products pushing the boundaries of science and skincare just now, you can check out the rest of the John Lewis Smart Skincare Beauty Edit here for some expert picks. Previous Post Sheet Masks – why are we all obsessing over them?